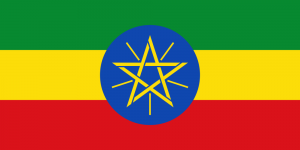 Ethiopia is a country in northeastern Africa, specifically found in what is known as the “horn” of Africa. It is the only African country to successfully resist European colonization, and was one of the first in the world to adopt Christianity as the religion of the state. Ethiopia is the one landlocked country in the world with the most inhabitants, and is also the home of archeological sites where some of the oldest human remains were found. Oromo is an Afroasiatic language, specifically part of the Cushitic branch of the language family, that is spoken in Ethiopia, Somalia, and Kenya. It is a dialect continuum, or a spectrum of dialects that are spoken across a region. Dialects spoken in neighboring regions are similar, but those on one end of the spectrum are not mutually intelligible with those on the other end. Of all the Cushitic languages, Oromo has the largest number of speakers. Though it is the official language of Ethiopia, only about 29% of the population speak Amharic, compared to the approximately 34% who speak Oromo. Amharic is a Semitic language, and comes in right behind Arabic as the most spoken Semitic language. It is written using an abugida, or syllable alphabet, based on the Ge’ez script. So far, there is no official method of transliterating Amharic writing into Roman or Latin characters. Like Oromo, Somali is part of the Cushitic branch of the Afroasiatic language family. Roughly 6% of the population of Ethiopia speaks Somali, which is the official language of Somalia and a national language in Djibouti. In Ethiopia, it is spoken mostly in the Somali region of the country, which is the ethnic region furthest to the east of the country. There are three different groups when it comes to the varieties of the Somali language: Benadir, Northern, and Maay. Tigrinya is spoken by almost 6% of Ethiopians, most of whom live in northern Ethiopia and the central and southern areas of Eritrea. It is part of the Semitic branch of the Afroasiatic language family and is one of the official languages of Eritrea. There are a few different dialects of Tigrinya, but none of them are considered an official or standard dialect. There are many other languages spoken in Ethiopia, most of them belonging either to the Afroasiatic or Nilo-Saharan language families. 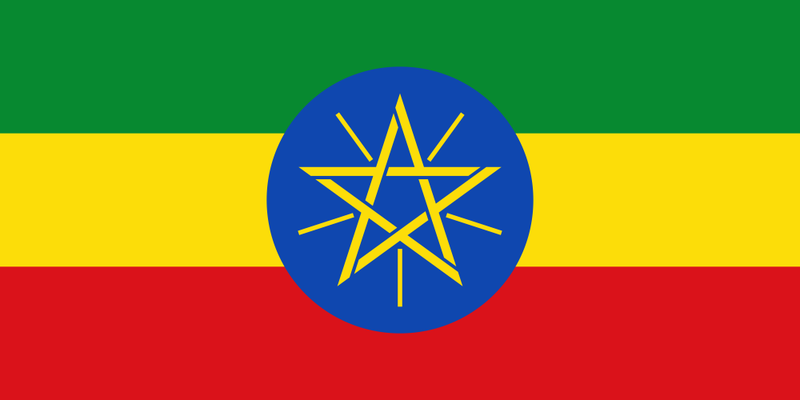 The most common foreign language spoken in Ethiopia is English, though Arabic and Italian are spoken as well. The staff at Alpha Omega Translations is well-versed in all of the languages spoken in Ethiopia and is perfectly prepared to handle any kind of translation, localization, interpretation, or desktop publishing project using any of these languages. Alpha Omega Translations < Loved it!